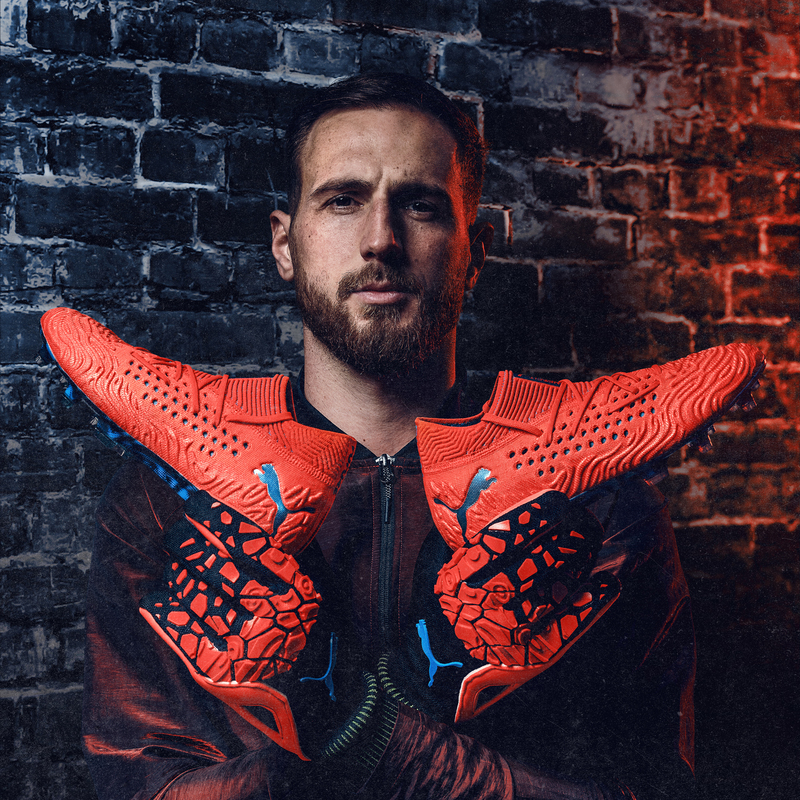 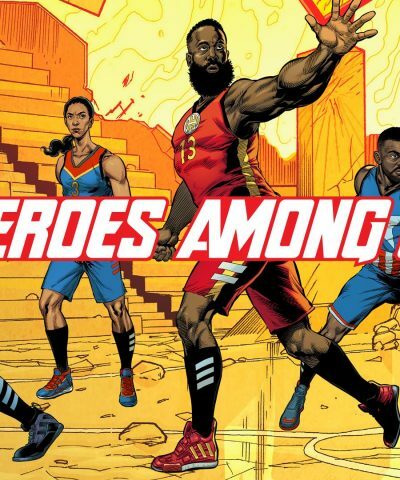 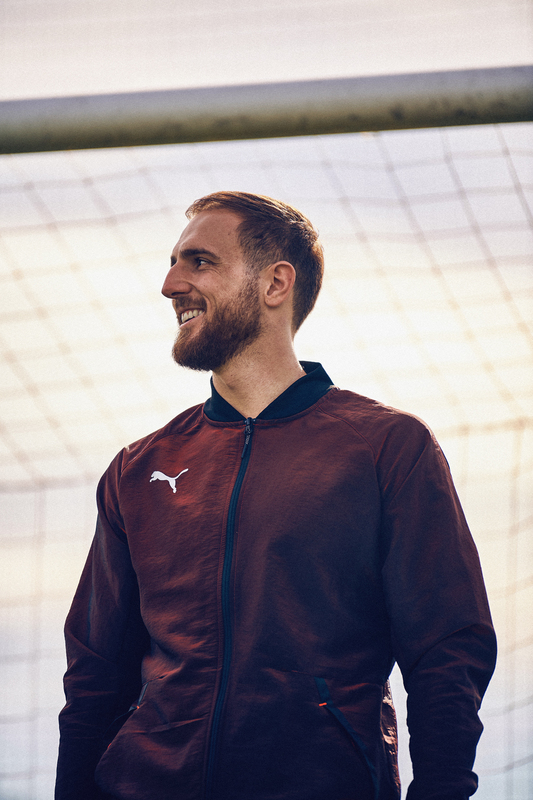 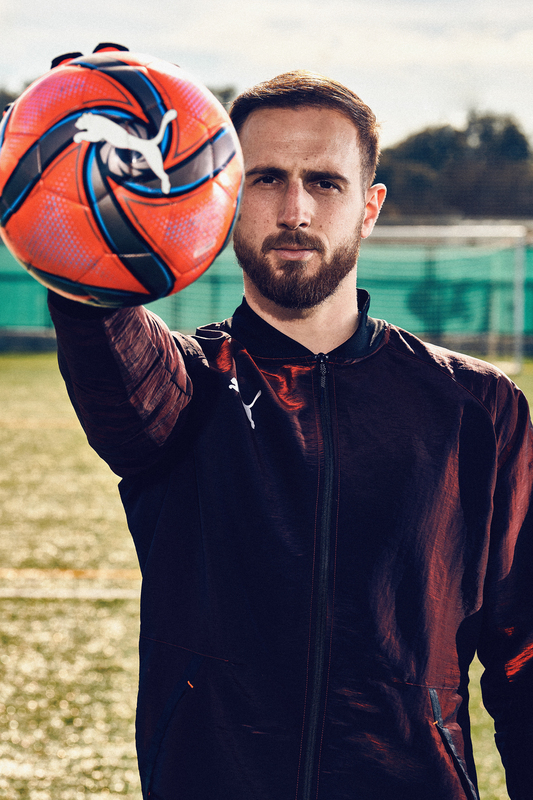 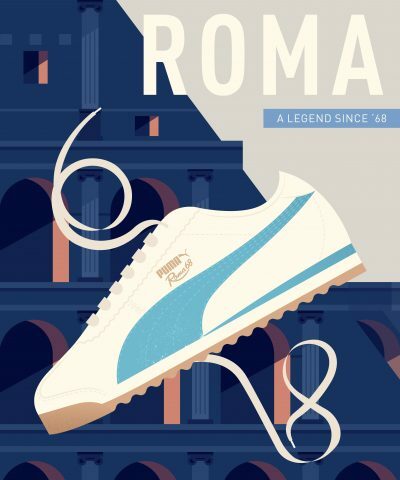 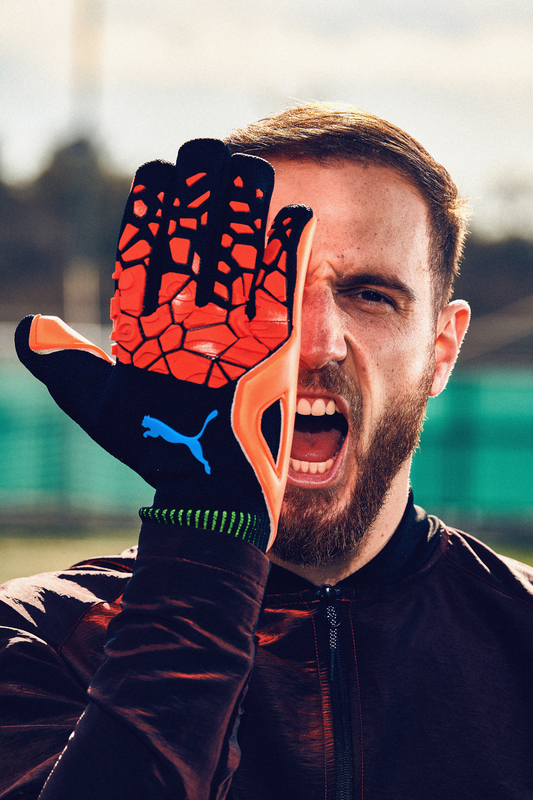 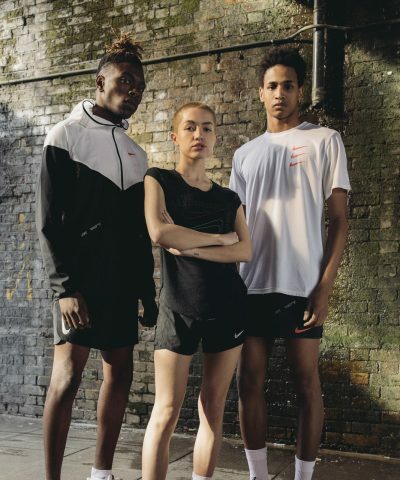 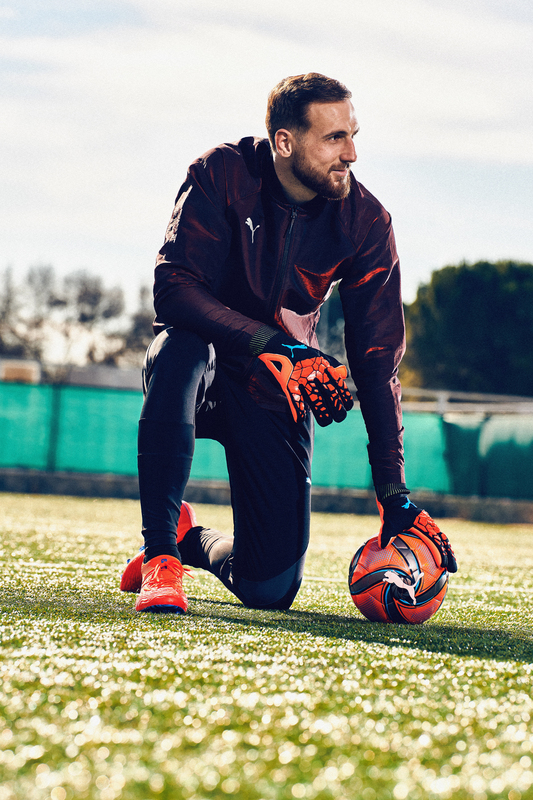 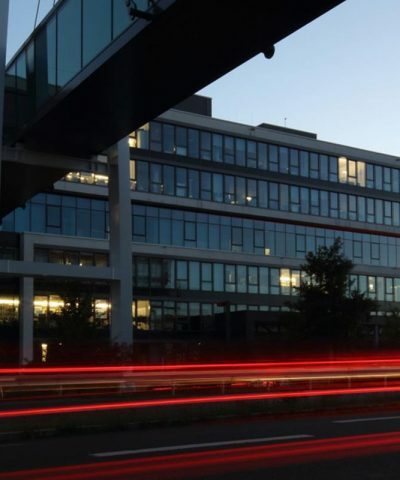 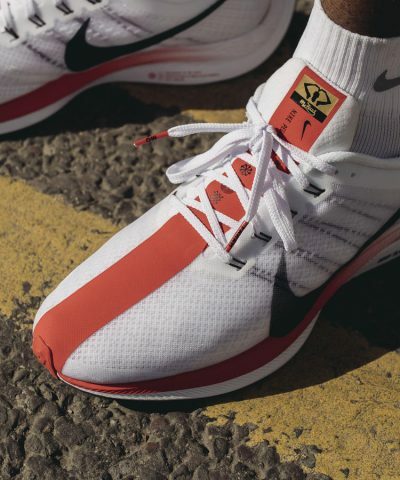 11 February 2019 – PUMA Football has signed a long term partnership with Jan Oblak – the most expensive goalkeeper in the world. 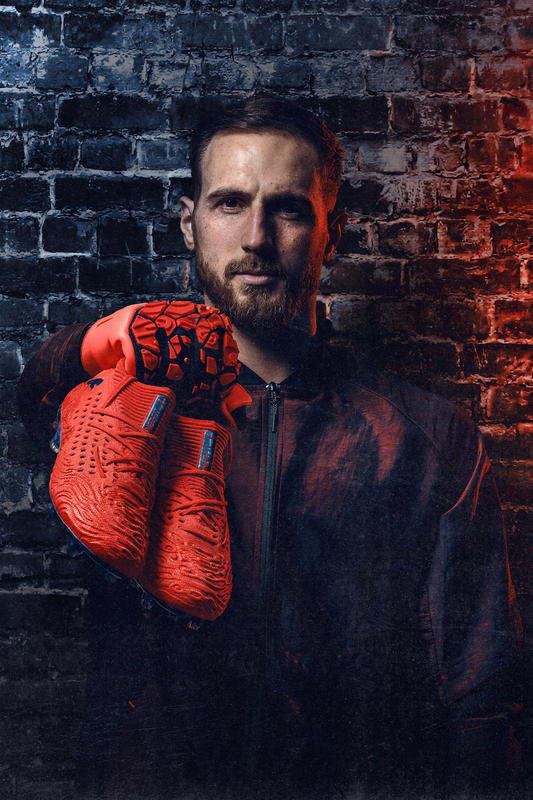 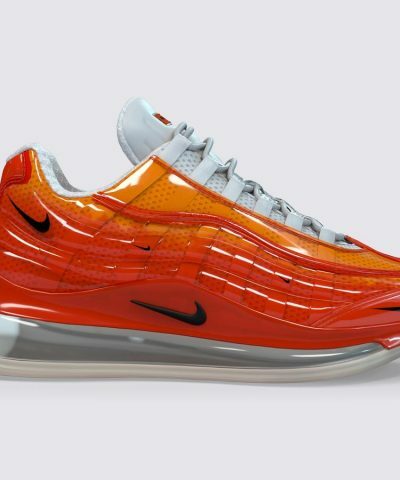 He joins an extensive list of world class goalkeepers wearing the sports company’s performance footwear and equipment. 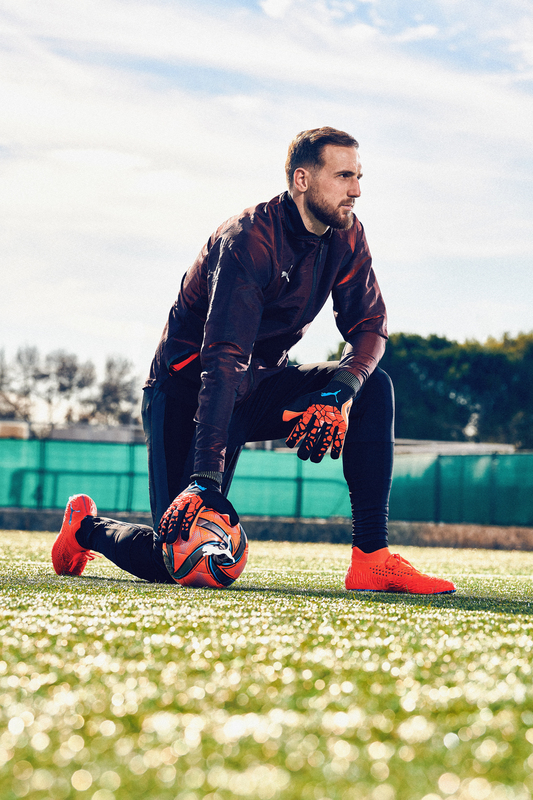 In the career of this outstanding professional footballer, he achieved 100 career clean sheets in 178 official games and since his transfer to Madrid in 2014, he has kept more clean sheets (79) than any other goalkeeper in Europe’s top five leagues. 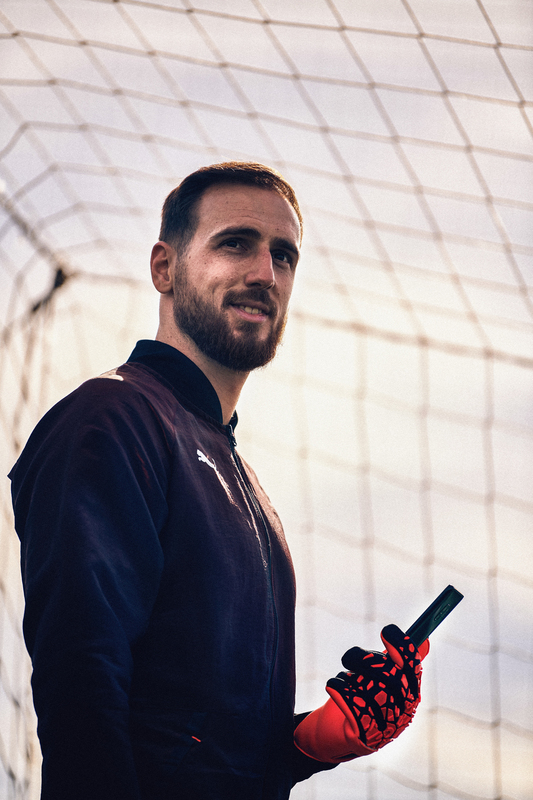 Oblak has establish himself as one of the world’s leading goalkeepers, being voted the Spanish league’s best goalkeeper three times in a row. 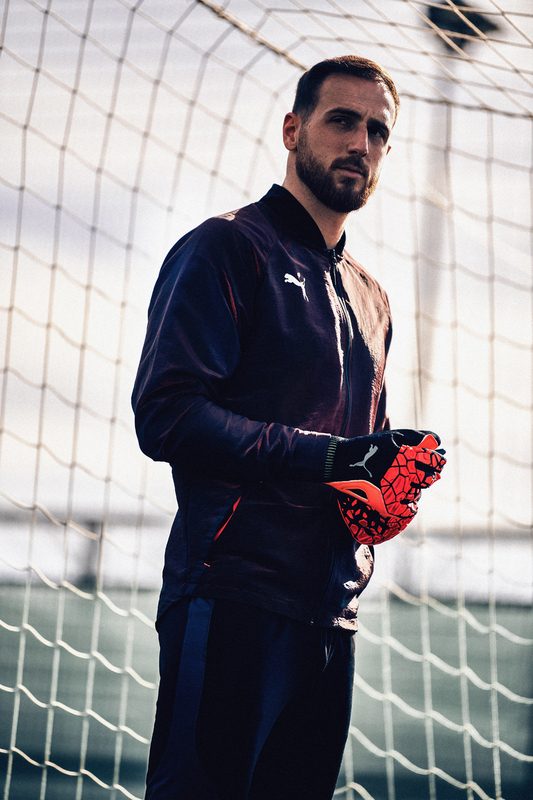 than the next contender (PUMA goalkeeper Gianluigi Buffon). 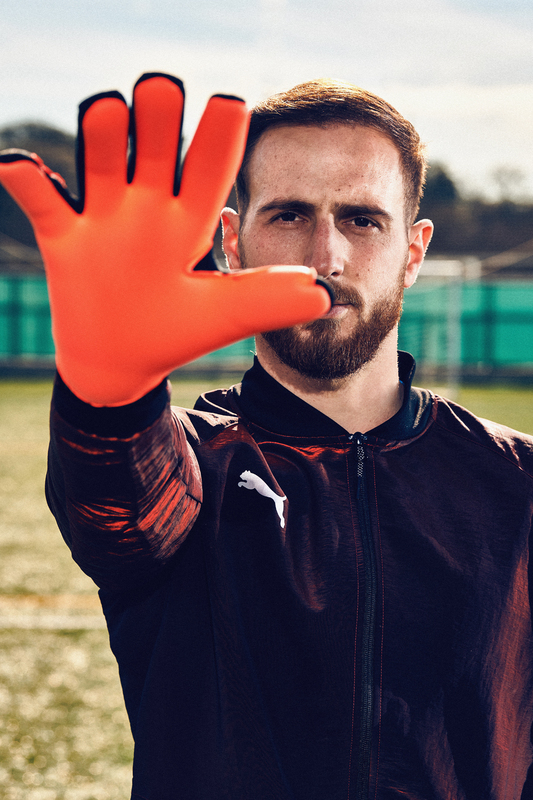 Oblak has the highest clean sheets per game rate. 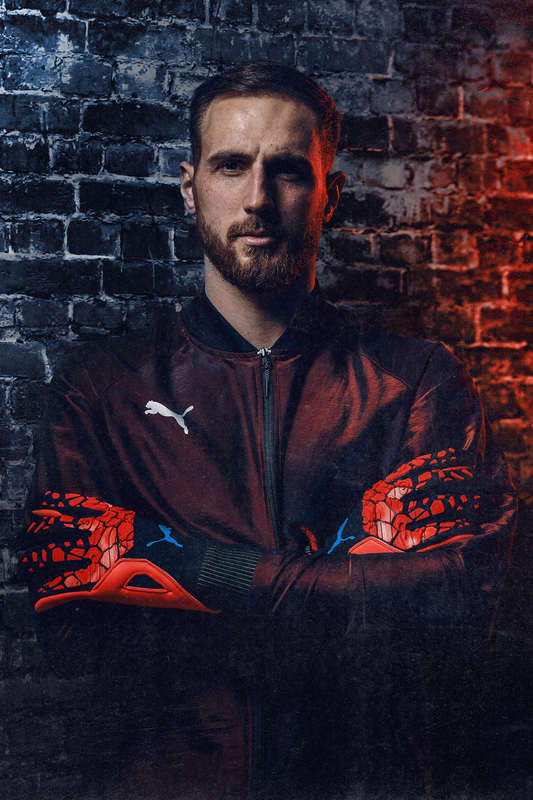 the 91 shots on target he has faced, keeping 26 clean sheets (Opta Stats). 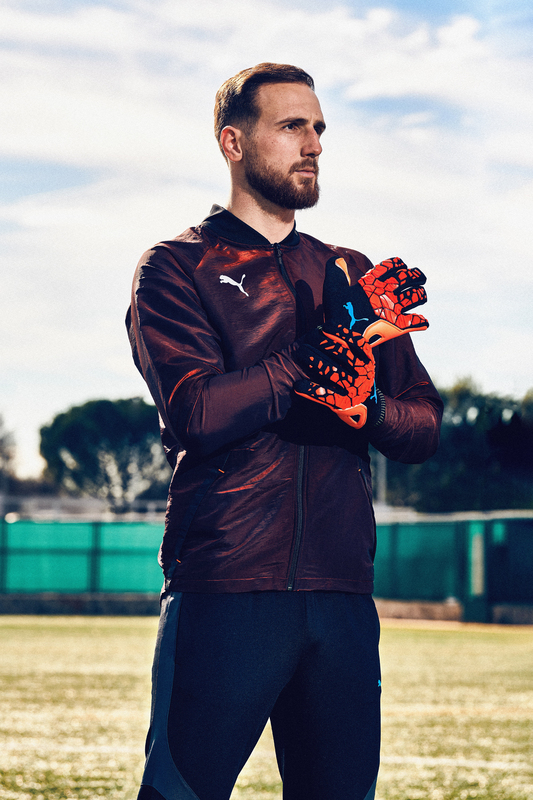 From today Jan Oblak will be wearing the PUMA FUTURE boots and gloves as he continues to re-write the goalkeeping manual.